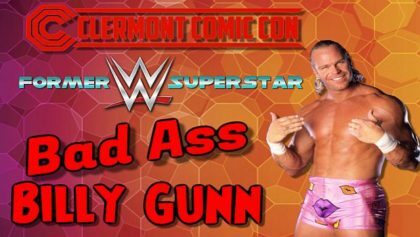 Be a part of the show with a unique opportunity to be a sponsor at the Clermont Comic Con. A unique opportunity to reach a dedicated mainstream audience. 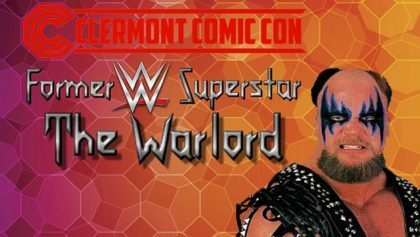 What is the Clermont Comic Con? 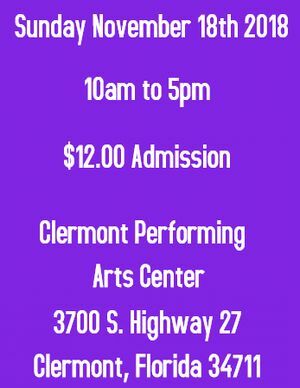 The Clermont Comic Con is Clermont Florida’s original comic book and media convention, held at the Clermont Performing Arts Center on Sunday November 18th 2018 from 10am to 5pm. 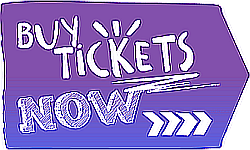 The Clermont Comic Con is an annual convention which takes place in beautiful Clermont Florida. 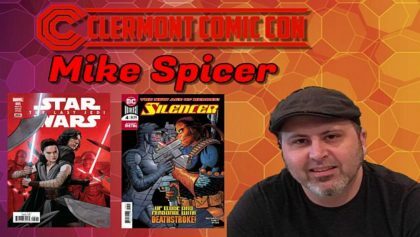 Our goal is to bring pop culture to Clermont Florida on a large scale with a convention that the city of Clermont can call it’s very own, the Clermont Comic Con. 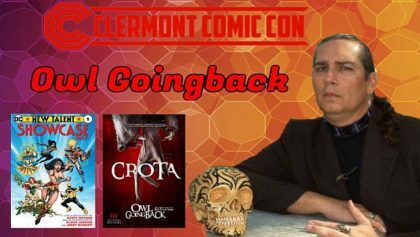 Clermont can now look forward to a yearly convention which will include comic book artists and writers, media guests, local talent and many comic book, toy, anime and video games vendors. So how can your business get involved? 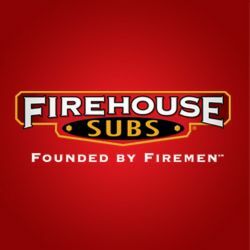 Presenting Sponsor: $2500 – A 250×250 Banner Ad (in rotation on clermontcomiccon.com for 1 year) with social media mentions and your company logo on both large projection screens in the main performance hall, plus mentions of sponsorship in press releases and your company logo on all of our promotional images. You are also encouraged to distribute your companies promotional materials such as flyers, coupons and discounts. 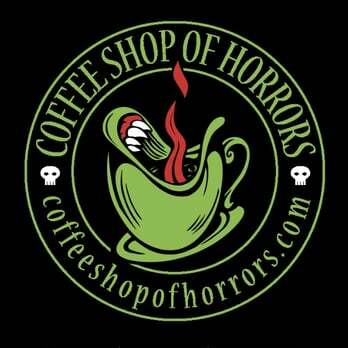 Plus your logo on Clermont Comic Con gift bags that will be given out at the show. Platinum: $1000.00 – A 250×250 Banner Ad (in rotation on clermontcomiccon.com for 1 year) with social media mentions and your company logo on both large projection screens in the main performance hall, plus mentions of sponsorship in press releases and your company logo on all of our promotional images. You are also encouraged to distribute your companies promotional materials such as flyers, coupons and discounts. 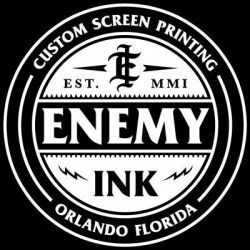 Gold: $750.00 – A 250×250 Banner Ad (in rotation on clermontcomiccon.com for 1 year) with social media mentions and your company logo on both large projection screens in the main performance hall, plus mentions of sponsorship in press releases and your company logo on a majority of promotional images. You are also encouraged to distribute your companies promotional materials such as flyers, coupons and discounts. Silver: $500.00 – A 250×250 Banner Ad (in rotation on clermontcomiccon.com for 1 year) with social media mentions and your company logo on both large projection screens in the main performance hall. An additional way your business can get involved is donating an item to be raffled off or given away. 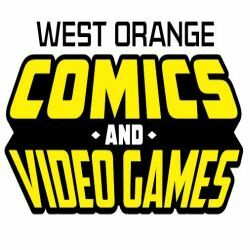 The donating business will be mentioned at the Clermont Comic Con and get mentions on social media and the event website. If your business is interested in becoming a sponsor or donating a prize or have any other promotional ideas, email info@clermontcomiccon.com.